You know the saying, you can never go wrong with the classics. Well this 100% applies here! The men on my list are some of the hardest people to buy gifts for! So, the best way to get gifts for them is to always go with something classic. Getting some classic means that they can use it year after year, even if they didn't know they needed it. 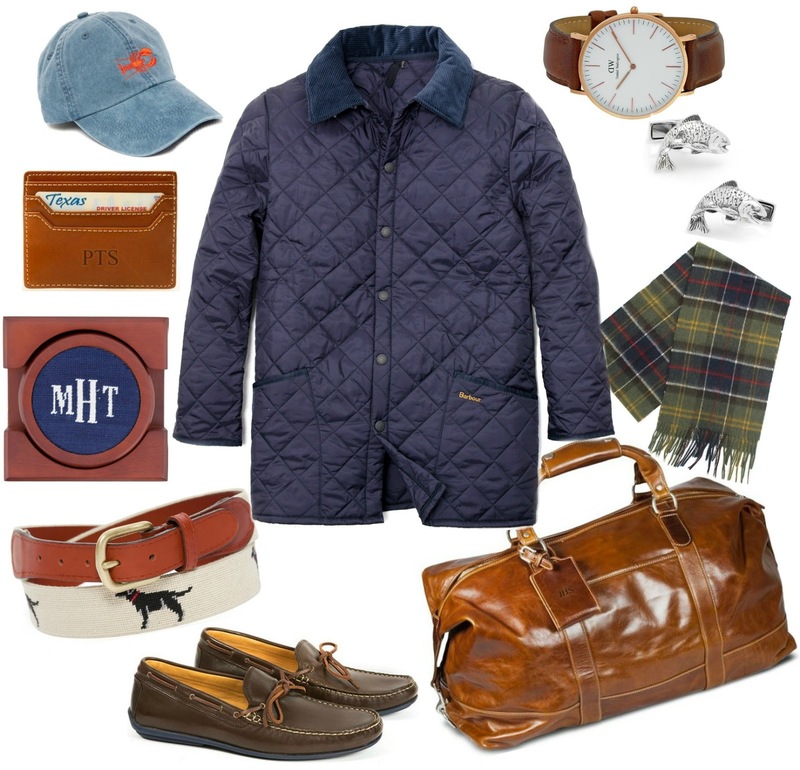 There is not going wrong when Barbour or good leather is involved. So, get them a gift they will love for years to come!